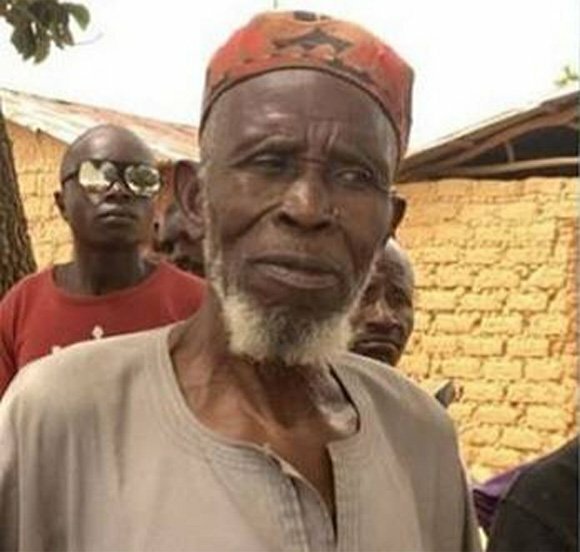 This is the face of the 83-year-old imam,Abdullahi Abubakar,who saved the lives of 300 christians and muslims by hiding them in his mosque during the plateau killings. This man deserves a national honour. Hes indeed a hero.